New Patients | Acupuncture Clinic of Tom Ingegno L.Ac. – Please try to make it to the office 15 minutes early. This will give you time to fill out necessary paperwork and allow us to answer any last minute questions you may have. To start the paperwork now please click here. – If you need directions please see the map on the location page. – During the consultation we will be asking many questions which will help us get a better understanding of your condition. Some may sound like they have very little to do with what you are seeking treatment for. 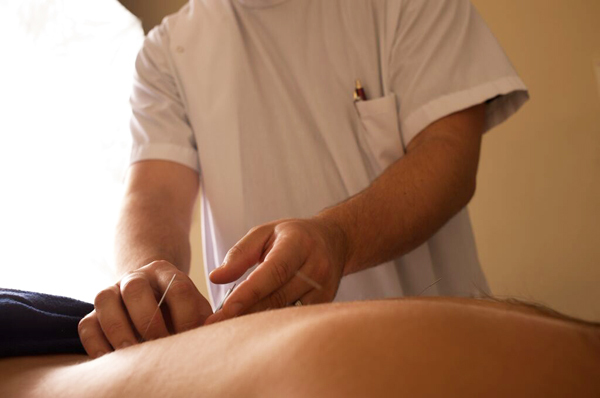 Please remember that acupuncture focuses on the whole person and not just the symptoms, every aspect of your health plays into who you are and gaining as much information as possible we can provide you with the best treatment. – We want you to be comfortable. We have plenty of gowns for you to change into, but if you’d like feel free to bring shorts and a loose fitting t-shirt to change into. – Do not hesitate to ask any questions. We love to talk about Oriental Medicine and if you stay informed you are more in control of your health. – We understand that your time is valuable. We will do our best to get you in for treatment in less than 20 minutes. – Our time is valuable too. If you are running late, please call us. If you cannot make it to your appointment, kindly give us 24 hours’ notice. Repeated cancellations will be charged the full price of the treatment. – If there is anything else we can do to make your experience more therapeutic or relaxing please let us know. See you at your first appointment! The Acupuncture Clinic of Tom Ingegno L.Ac.